Just Salad gave a great example of how to create buzz with people who already love their product: Faithful Customers. 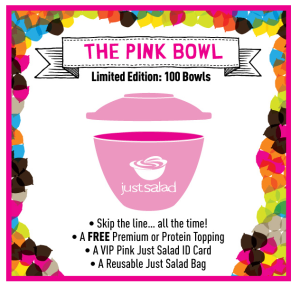 They sent out 100 skip-the-line pink bowls to faithful customers and then promoted the concept and the buzz took things from there. 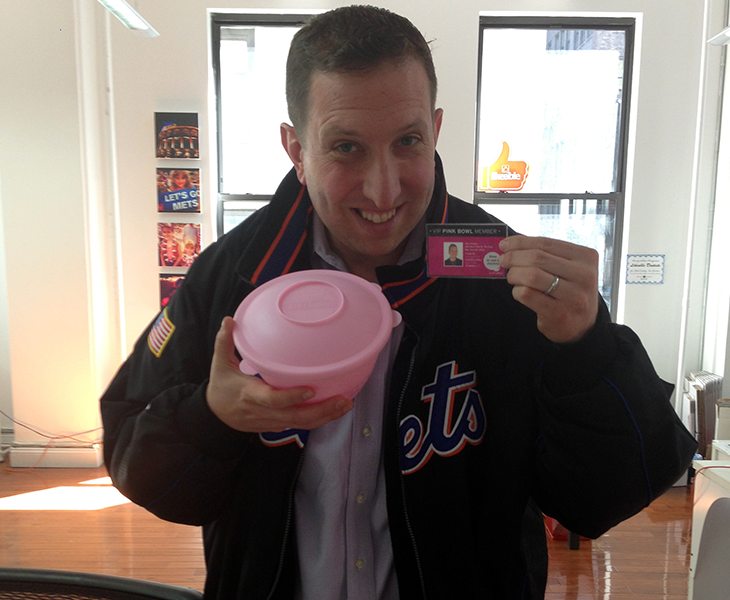 A happy Customer who blogged about his pink bowl experience! Ok, so that’s dreaming a bit. However, I think Just Salad did a great job of getting their name out there AND rewarding those who have been faithful to their business. via How to Create Word of Mouth Magic | LinkedIn.